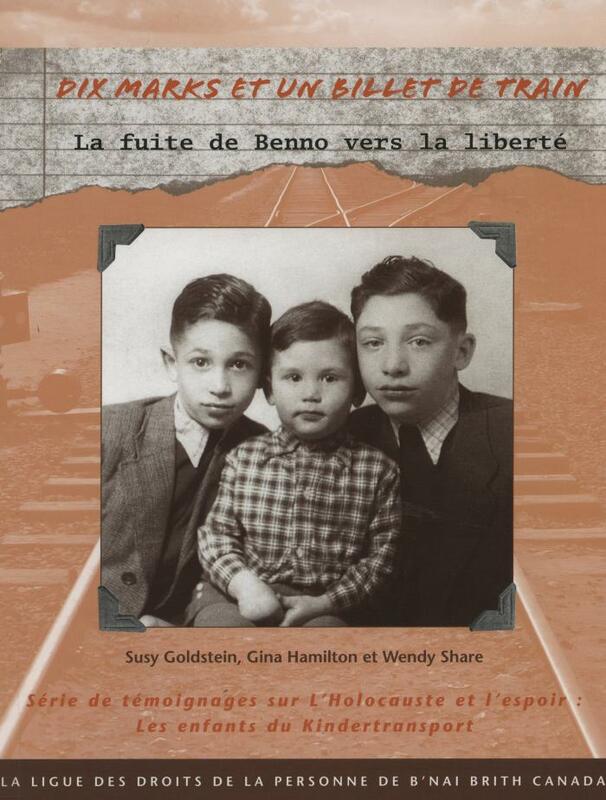 Statement of ResponsibilitySusy Goldstein, Gina Hamilton and Wendy Share ; traduit par Alexandra Martin-Roche. LanguageFrench, Translated from the English by Alexandra Martin-Roche. Includes glossary, timeline, questions for discussion, and a family tree.